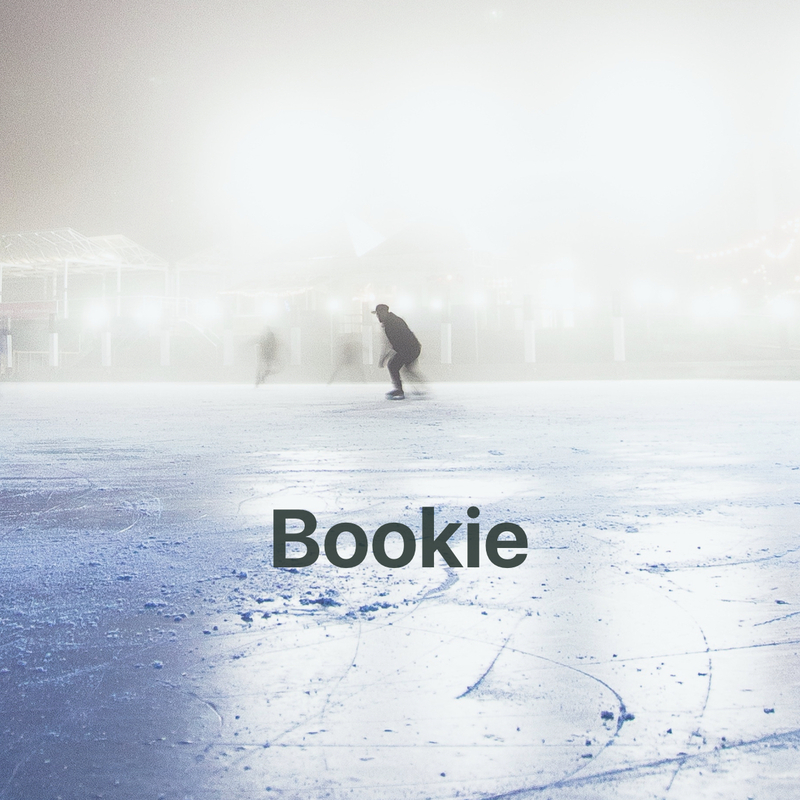 Can machine learning be used to bet on NHL games? I explore this question in depth in my Medium article. Using over ten seasons of data from 2007-2018 season and a myriad of advanced hockey statistics, I created a machine learning model that can predict 0.03% short of Vegas'. I used Python to do web scraping, pandas for data processing, and scikit-learn for machine learning.